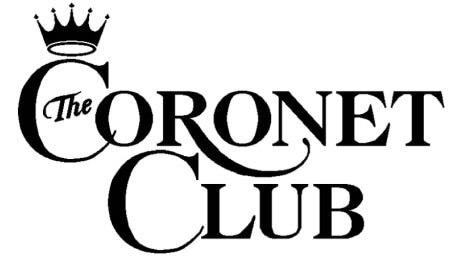 If you have a friend or family member that you would like to invite to sing with the Coronet Club as part of the Royal Family Chorus, please direct them to the link below. This link does not require a password to access. ​Please submit a form even if you are NOT attending the New Orleans convention.